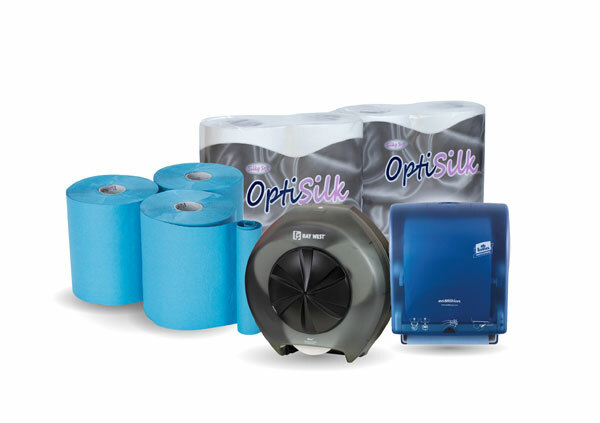 We stock a comprehensive range of quality, branded, paper hygiene products to meet our customers’ everyday requirements. We also offer Innovative soap and paper towel dispense systems with flexible, cost effective solutions for all foodservice locations. The Wilkes Group is a member of the ‘Socius Network’ purchasing organisation, made up of 16 well respected distributors of non food consumables, throughout the UK & Ireland. This allows us unprecedented purchasing power, and the ability to supply you with products from over 100 quality manufacturers at the right price. From time to time we may send out a newsletter which will contain useful information about our products and services. If you'd like to receive these please tick the box below.